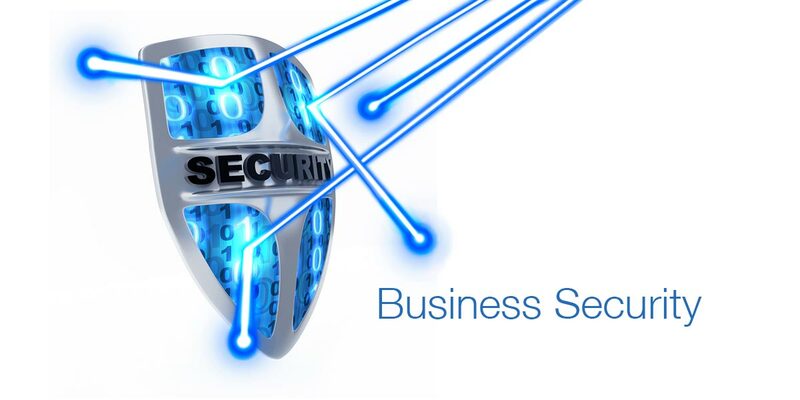 Most organisations are exposed daily to hidden security risks with significant financial and personal costs attached. 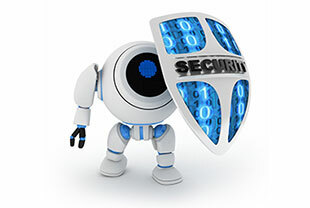 Threats can come from different areas including cyberspace, physical, internal, external and personnel, which may affect/impact your business negatively. We review and implement systems to protect your digital and physical resources minimising exposure to financial and operational risk.